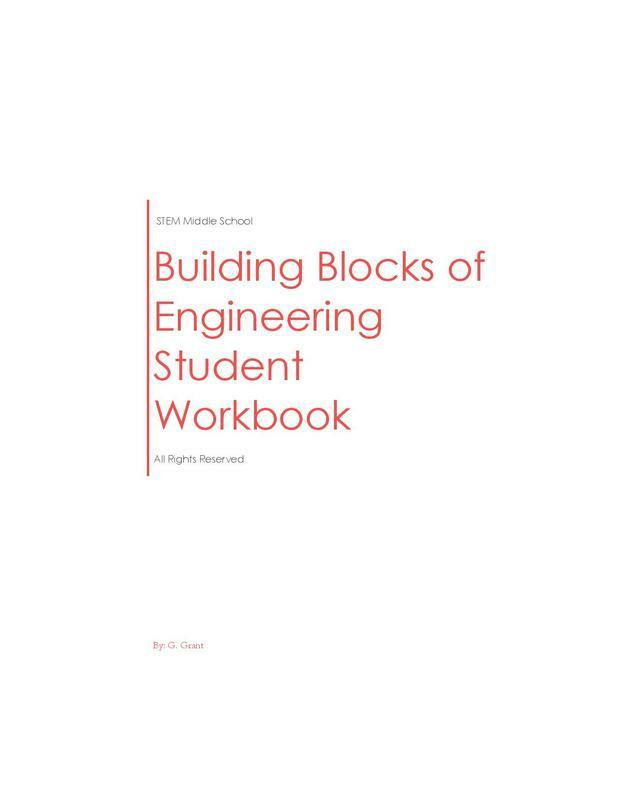 This curriculum can also be implemented as an enrichment or once-a-week program over multiple grades. 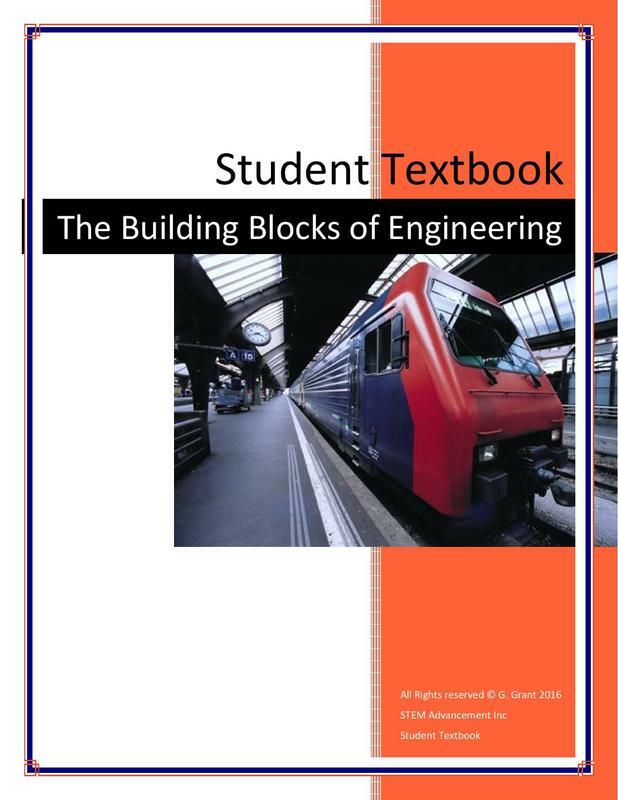 ​Are you searching for a curriculum that your teachers and your students will both love? Look no further, STEM is the answer. 21st century education needs to do two things. It must prepare our students for the future, and ensure that those students are highly engaged and motivated in the classroom. Our cutting-edge STEM curriculum does both. It will provide students with real-world issues. 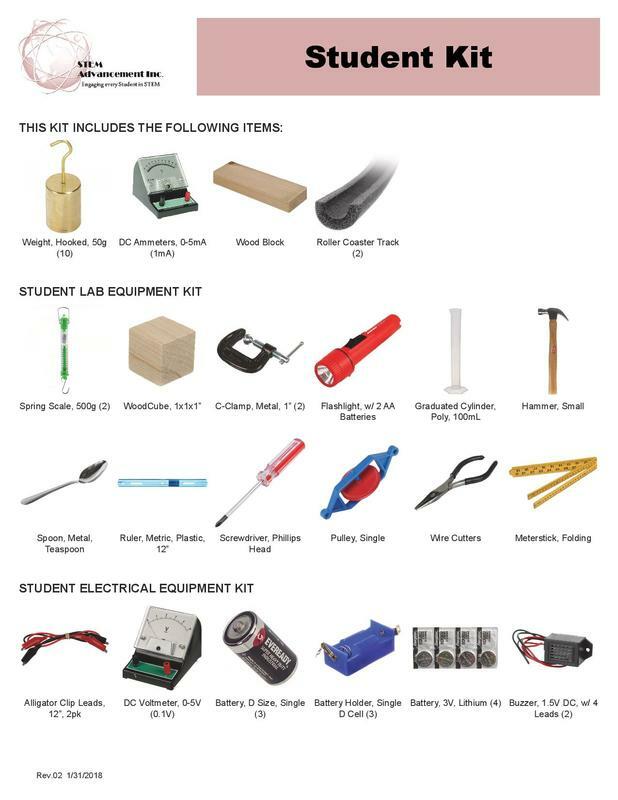 They will be provided with all the physical materials and equipment, as well as the tools to guide them in creating solutions. 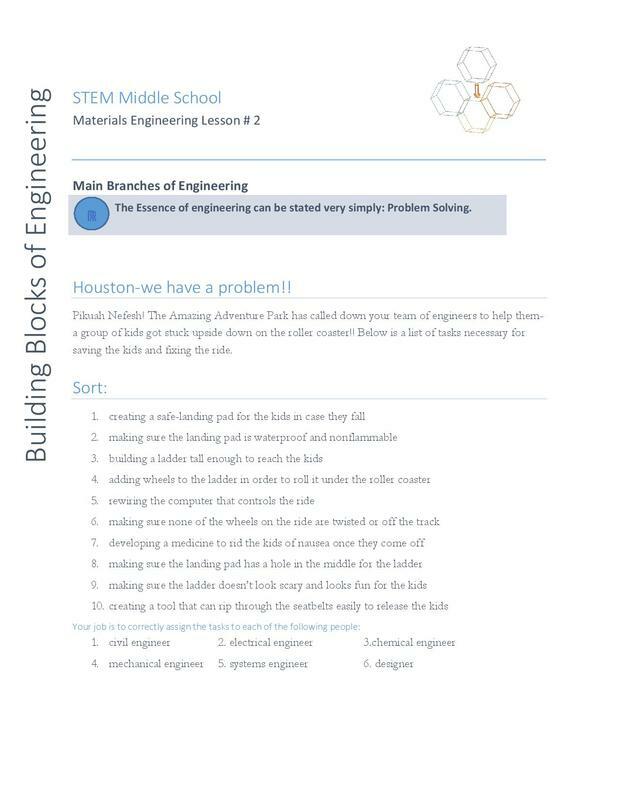 Our STEM kit contains 5 sets of kits per class. 5 students will work on each kit at a time. 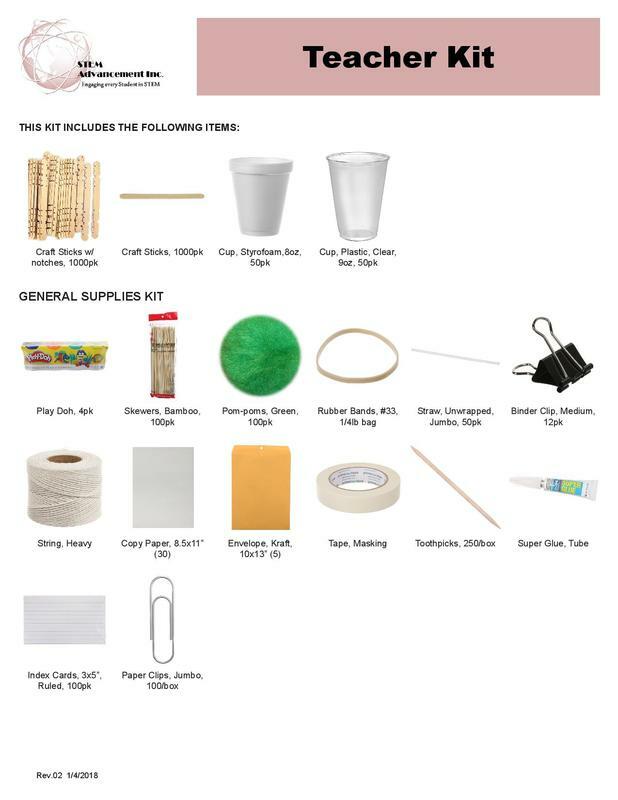 ​In addition, there is a separate kit for the teacher. 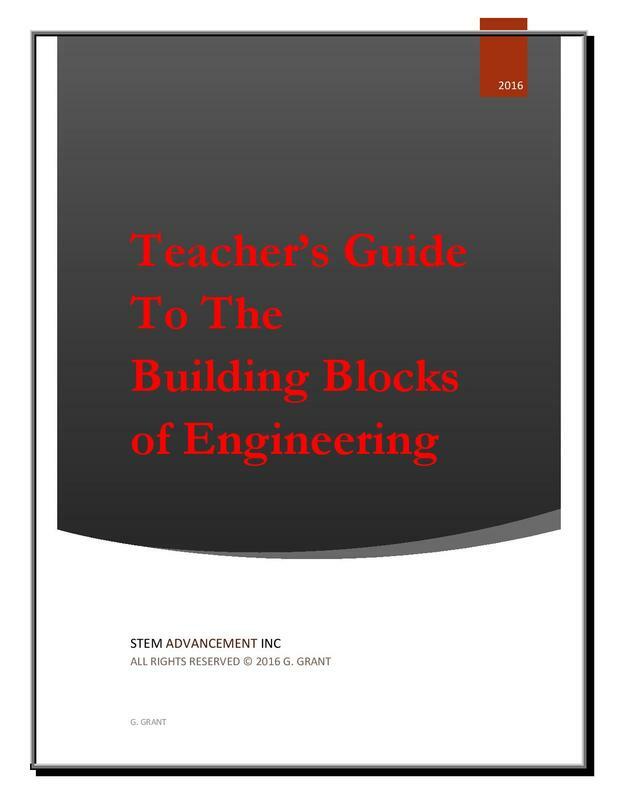 ​Our comprehensive teachers guide will guide to the teacher as to how to describe and explain each lesson and activity. 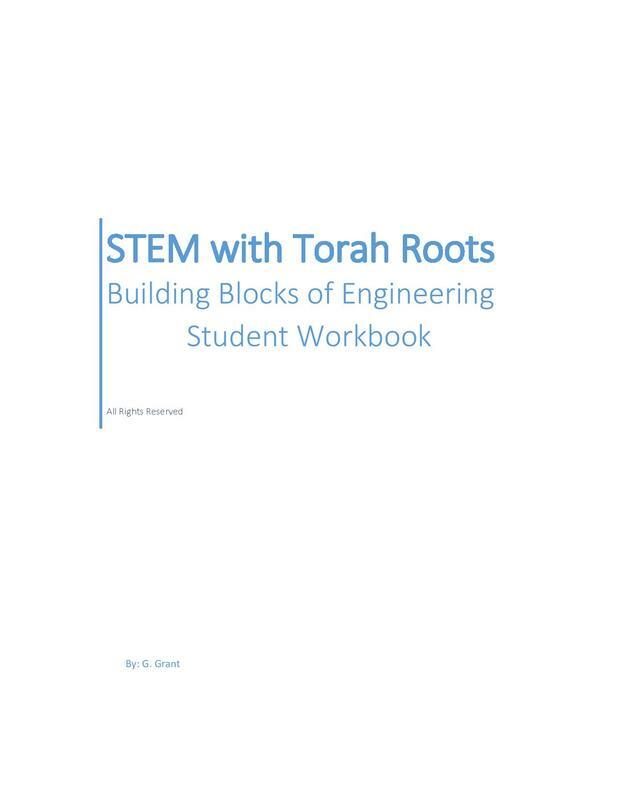 Also available in our STEM curriculum is our Torah-based STEM. ​This add-on contains lessons and projects based on Torah, Tanach, and Chazal. 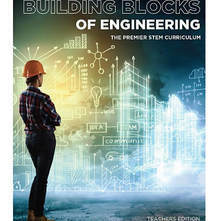 Please note: Schools can use many different government grants for this curriculum. Grants may be used separately, and often they can even be combined to purchase the curriculum. Contact us, and we will be happy to walk you through how to purchase our curriculum through these grants. Or, contact us using the form on this page.